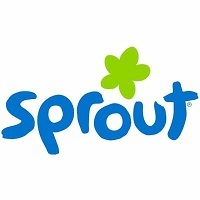 Amy Friedman has been named senior vice president of programming and development for Sprout. Friedman was most recently a senior adviser for Scratch, and had been creative director and senior vice president of original programming for Nickelodeon, overseeing Noggin and Teen Nick. She also spent time as vice president and creative director for Nickelodeon’s Creative Lab. 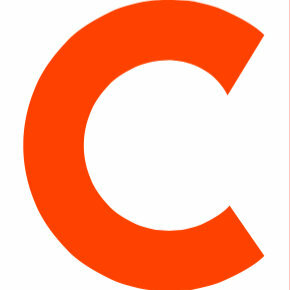 Follow Sprout on Twitter for news about the network’s programming.